Certified, reliable construction and maintenance service since 2008. 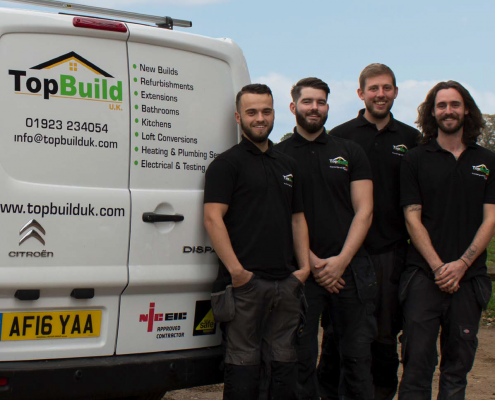 We take care of everything from new builds and home extensions to makeovers and refurbishments. We work with a team of qualified architects and designers to interpret your needs and transform your property. 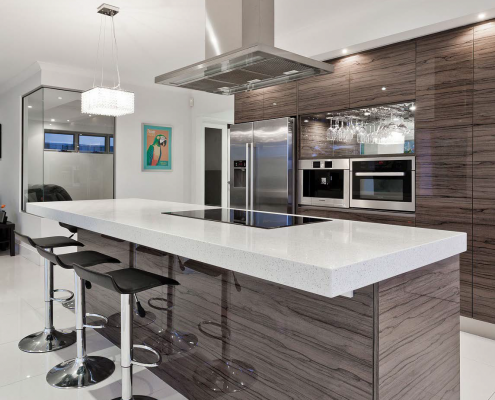 As kitchen fitters, we offer a complete installation service. 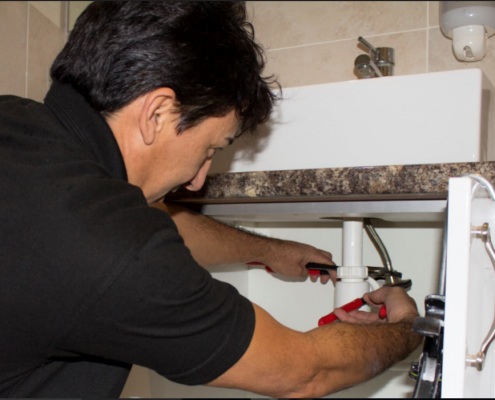 This includes removal and disposal of your old kitchen, fitting all new units and appliances, all associated plumbing, gas and electrics, tiling, floors and decorating works. 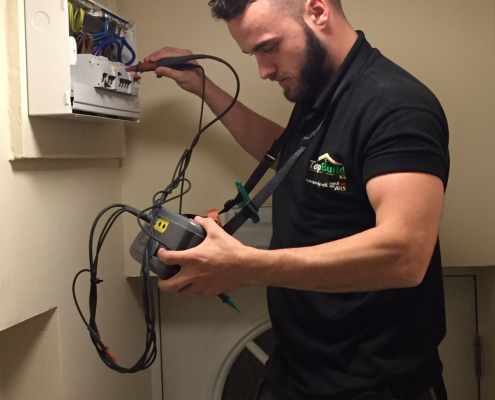 Our certified electricians are NICEIC accredited contractors and are available for emergency call-outs for fault finding, fuse board installs, portable appliance testing, interior and exterior lighting etc. We have a dedicated team of qualified fire alarm engineers and installers capable of designing and installing fire detection and fire alarm systems for commercial buildings to BS 5839-1:2013 and will provide the certification for these installations. Our certified Gas Safe engineers are available for emergency call-outs. 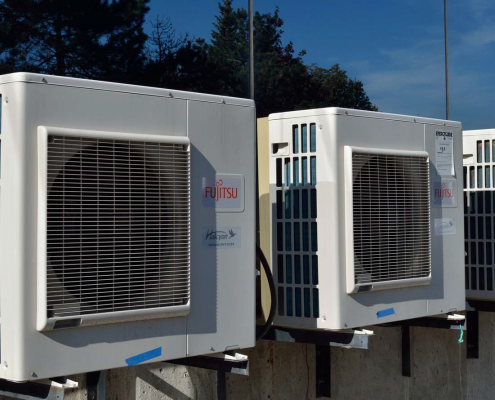 They provide central heating fault diagnostics and repairs, boiler install & service, radiator install & maintenance and bathroom renovation. We’re fully certified. We have NICEIC accredited electricians, Gas Safe heating and F-Gas qualified engineers. We use only the best tools and materials for each and every job. Our tools are available for purchase from our shop in Watford. We deliver exceptional service and maintain competitive pricing. Contact us for your quotation. 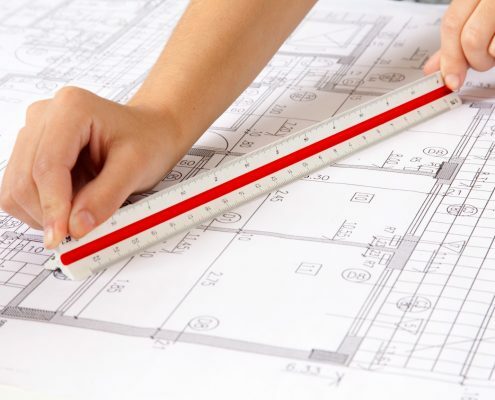 Our certified construction and building engineers use creativity and perfection to deliver the highest quality work. There is nothing our qualified team can’t do, from the smallest repair job to a whole new build. No two jobs are the same and we approach each and every one with a unique outlook.